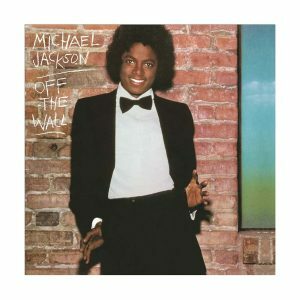 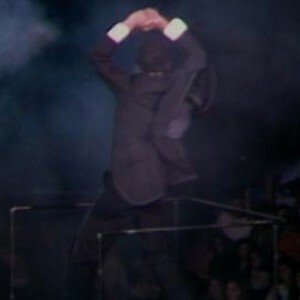 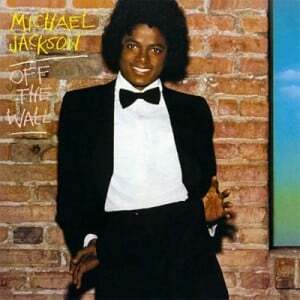 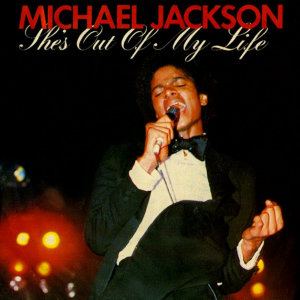 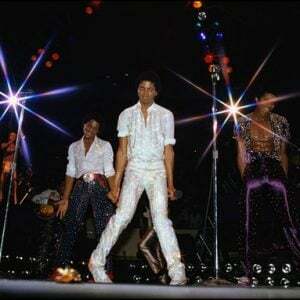 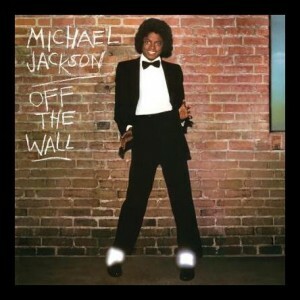 MJ Fact: Off The Wall sold 20 million records! 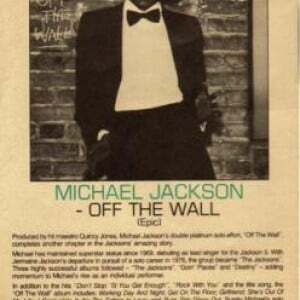 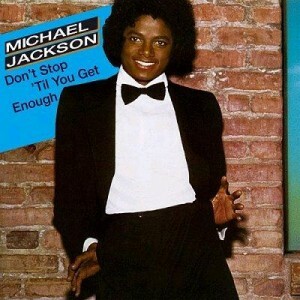 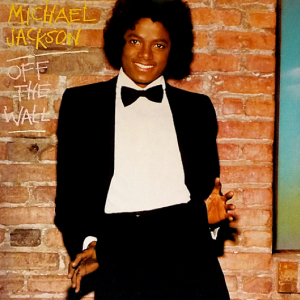 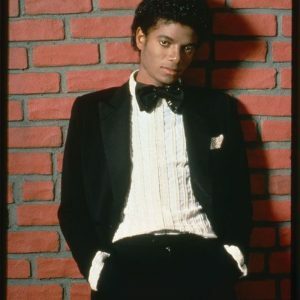 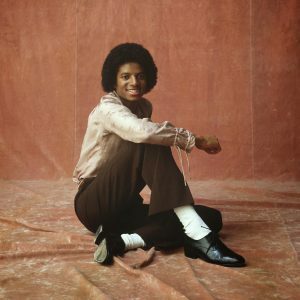 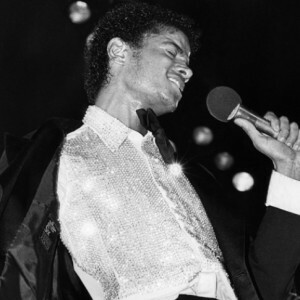 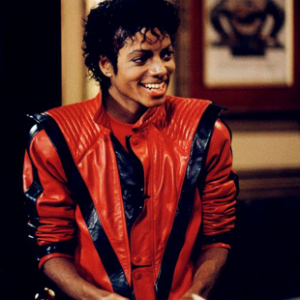 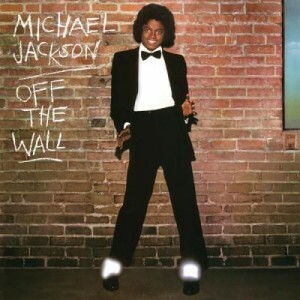 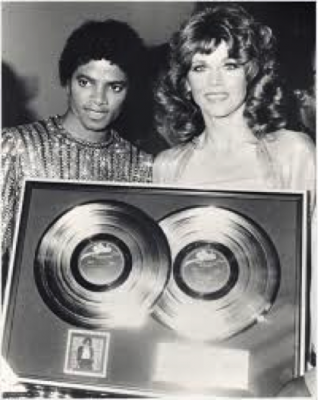 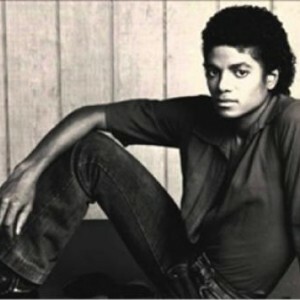 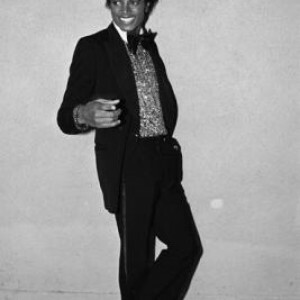 #MJFact: Off The Wall sold 20 million records and featured four top 10 hits. 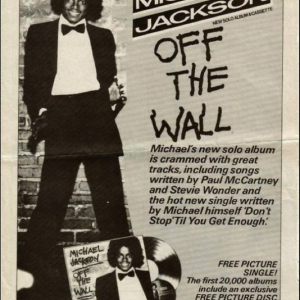 Can you name all of the tracks on the album?